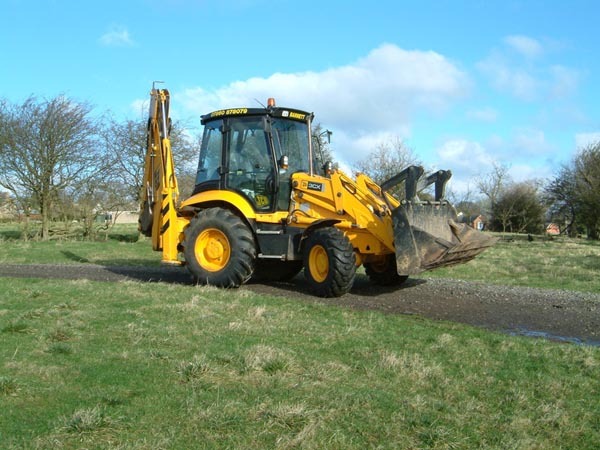 Sometime between 4pm and 11pm on Wednesday February 29 a JCB Digger was stolen from The Ford in Glen Parva. Police are appealing to anyone who may have witnessed the incident or knows where the JCB is currently to contact them. Anyone with any information is asked to contact PC 4605 Sam Brown on 101 or Crimestoppers, on 0800 555 111.